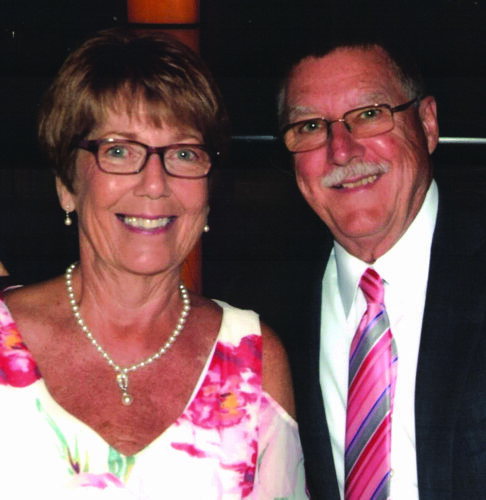 CHESTER – Jerry and Jean (Olexa) Chaney of Chester, celebrate their 40th wedding anniversary on April 5, 2015. The couple met in Morgantown, W.Va. while attending college at WVU. 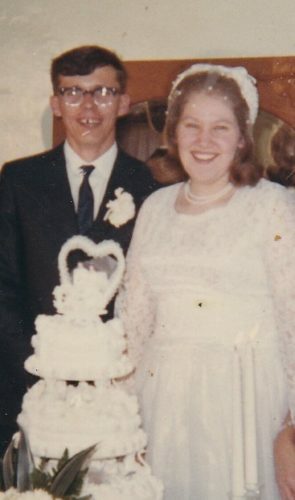 They were married in the bride’s hometown of Somerset, Pa. on April 5, 1975. 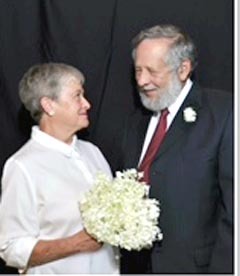 After marriage, they moved back to Jerry’s hometown of Chester, where they raised their family. 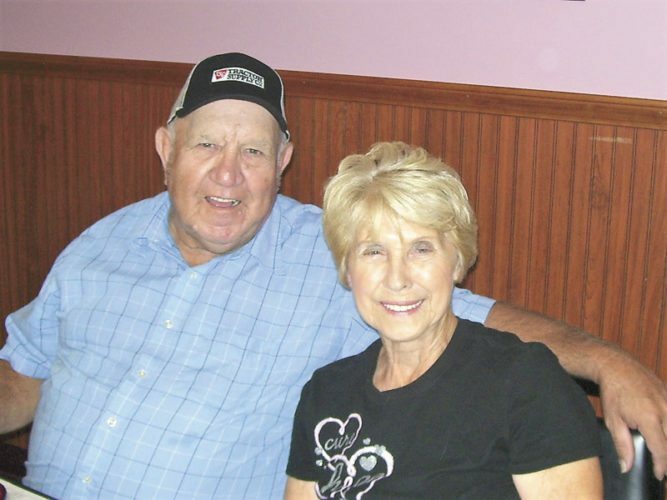 They are the former owners of Chaney’s Sunoco in Chester, which is now owned and operated by their son, Patrick. You can still see them working shifts behind the counter where Jean gives you a friendly smile, and Jerry makes you smile by giving you a hard time. They have five children: Rachel Kampmeyer, Patrick Chaney, Elizabeth McKenna, Kelly Murawski, and Ann Eckleberry. 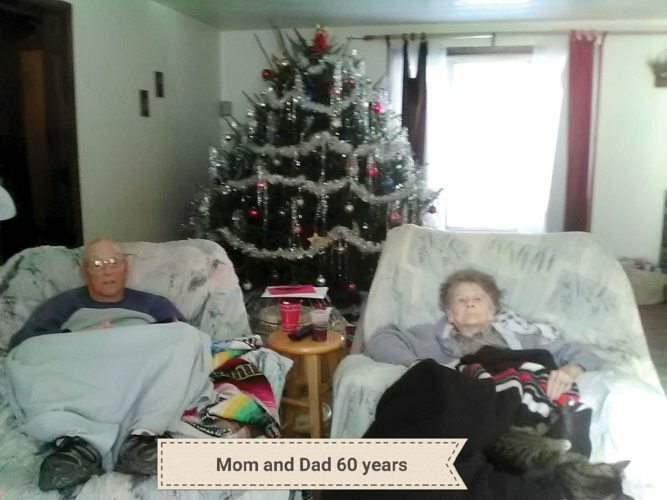 They have 10 grandchildren. 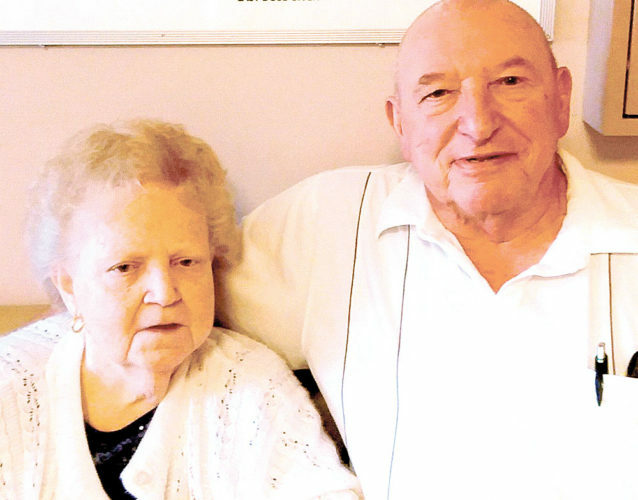 They celebrated their anniversary reminiscent of their honeymoon by taking a train ride to Florida.